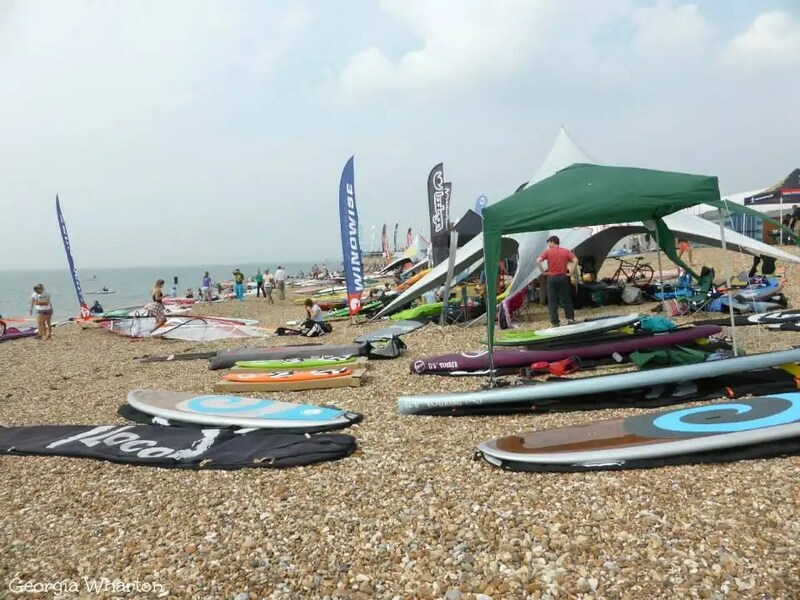 Posted on May 22, 2015 by loco wrote in Articles, Featured, Gallery, Image, Loco, Loco SUP Surfing, News, UK SUP, WindSUP. It has 0 Comment. 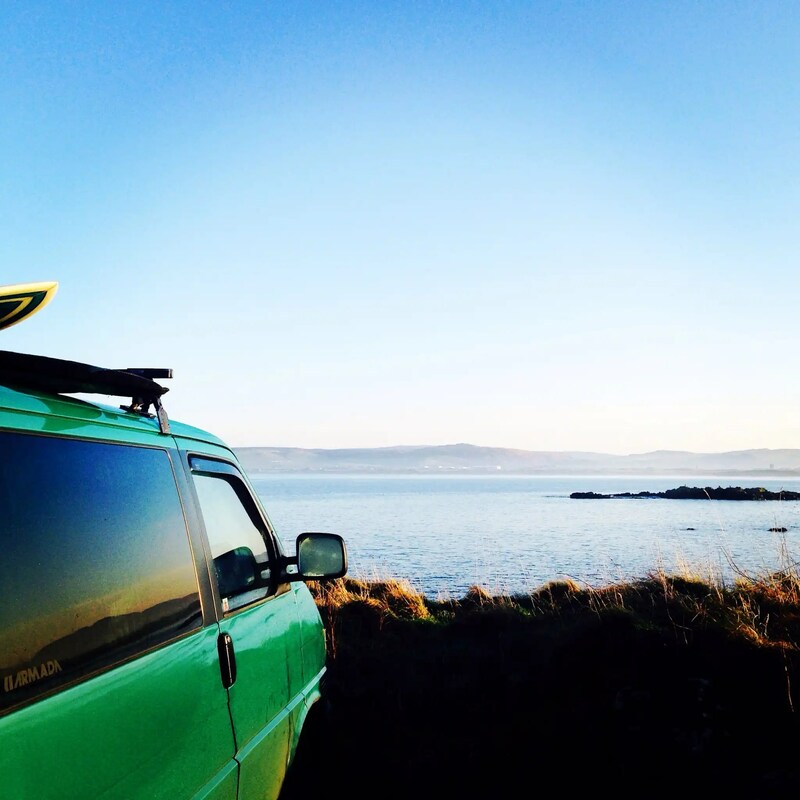 We’ve decided to kick the season off in style with our 3 day May Madness SUP Sale UK offering newbies and ‘the Loco loyal’ some fantastic savings on a selection of new and used paddle boards. With prices starting from just £449 you’d have to be crazy not to take advantage of this opportunity. We’ll throw in a FREE LEASH with all full packages. 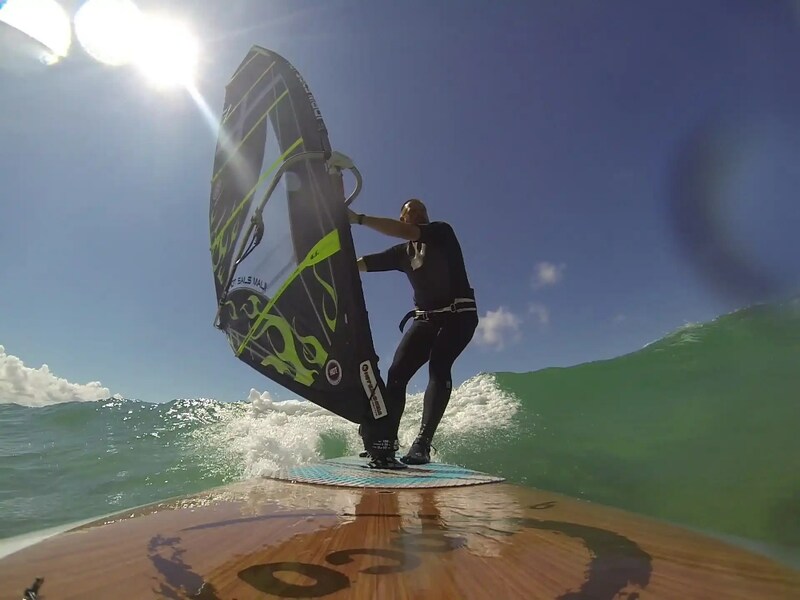 All new boards come with a 12 month no quibble warranty which covers manufacturing defects NOT rider error. We’ll offer a 2 month warranty on the used boards on the same basis. Please note sale prices DO NOT include delivery although we always pass this on at cost. Collection in person is also possible. 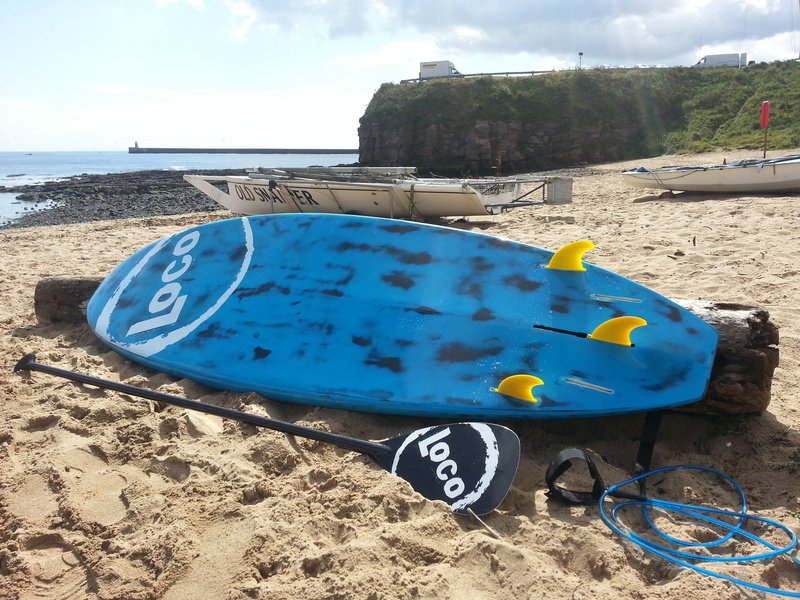 For more info or to secure your new Loco SUP please call 0191 4206921 / 07779 127230 or email info@loco-sup.com. Credit cards accepted via PayPal for your peace of mind or simply pay via BACS! We’ve now also changed the prices in our shop to include UK Mainland delivery so buy online in just a few clicks if you already know what you want. European customers please email us for a quote.